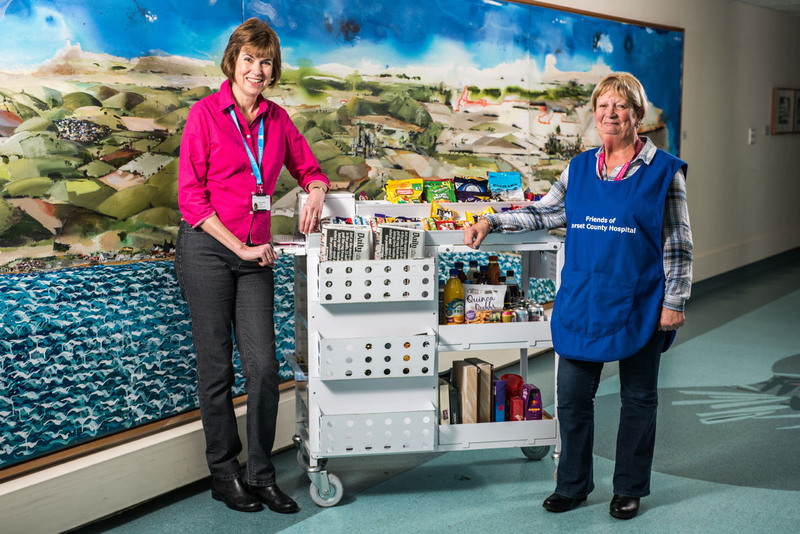 We have a trolley service to the wards twice a day on weekdays and once a day at weekends. Each trolley is manned by two volunteers. The service enables less mobile patients to purchase newspapers, drinks, sweets and toiletries and other small items such as stamps, pens and pencils.